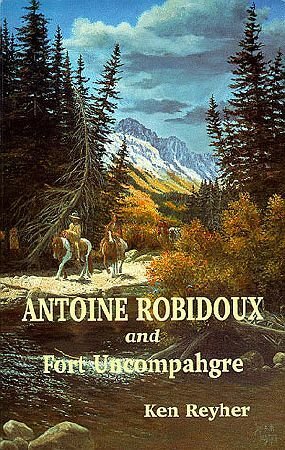 Antoine Robidoux was perhaps the first permanent white settler in today's Western Colorado. His trading post was visited by notable mountain men such as Joe Meek and Kit Carson. Yet it was his relationship with the Ute Indians that he depended upon. Ken Reyher presents a lively tale of the way Antoine Robidoux controlled the fur trade in this part of the West for a little over two decades. Now his trading post has been recreated as a living history museum in Delta, Colorado. The story of the Robidoux fur trading empire, his relationship with the Ute Indians and the hardships endured by Robidoux's lifestyle is one that you will long remember.